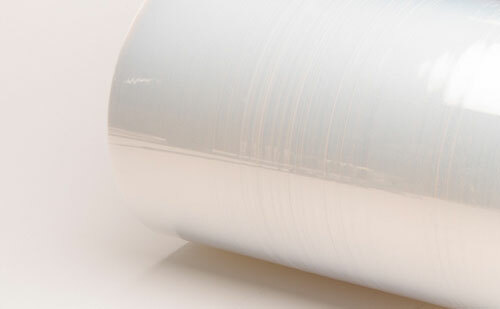 Chemours™ Teflon® FEP film is a transparent, thermoplastic film or sheet that can be heat sealed, thermoformed, laminated, welded, or metalized to be used in a wide variety of applications. With its ideal balance of chemical compatibility, electrical reliability, wide thermal range, mechanical toughness, and long term weather ability there are numerous uses where FEP becomes an ideal solution. Teflon® FEP is available in thicknesses ranging from .0005” to .020” as well as in specialized cementable versions in the same thickness range. For preset sizes and qtys, visit our online shopping site Durafilm Shop.